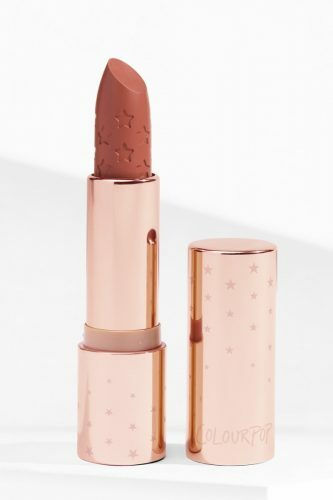 25% Off Luxe Lipsticks at Colourpop! Colourpop is a very popular US make-up brand, that sells highly pigmented make-up to a very affordable price! And now the official US online shop is offering 25% off their Luxe Lipsticks! 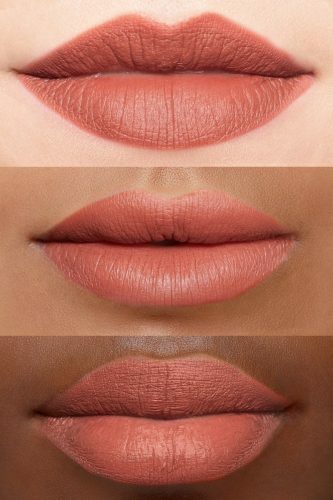 You can choose beautiful mauve lip colors or go wild and shop freaky colors like green lipstick! Each Luxe Lipstick is only US$5.25 (around S$7)! 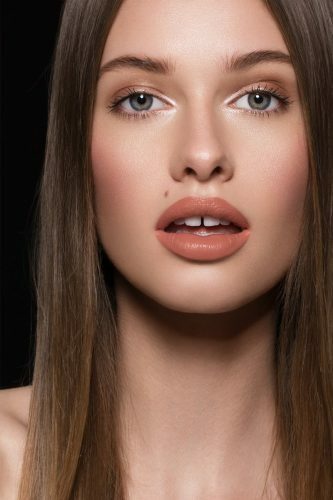 Our favorites are this mauve Matte Luxe color: Money Moves! And this flesh corally Creme Luxe color: Appy! Coloupop also ships to Singapore, but only if you purchase over US$50! And the shipping takes much longer! So if you want to order less, save money and time: Ship with Buyandship!